"Where Preparation Meets Opportunity" This slogan is used to help both the athletes and fitness clients realize that life offers you opportunities all the time. 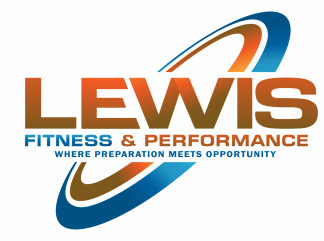 The key to realizing those opportunities is the daily preparation that takes place within the facility at LEWIS Fitness & Performance. Emmitt Smith rushed for over 10 miles! And while running those 10 miles he was knocked down every 12 feet. Life is not about how many times you get knocked down... but how many times you get up. Lets get up, and get moving!